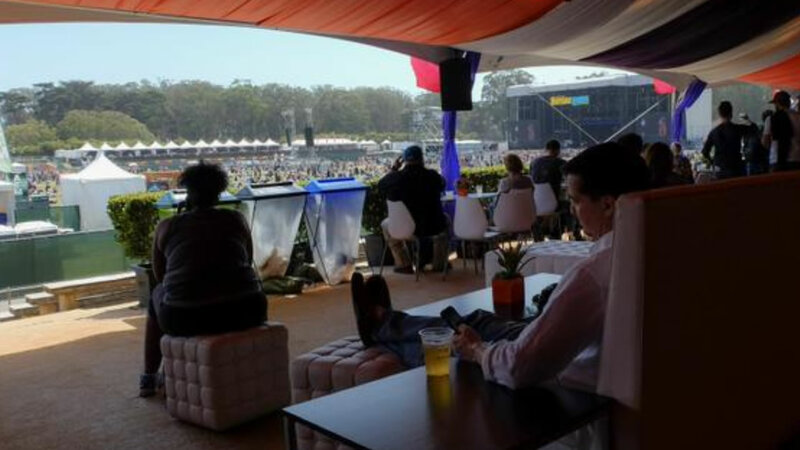 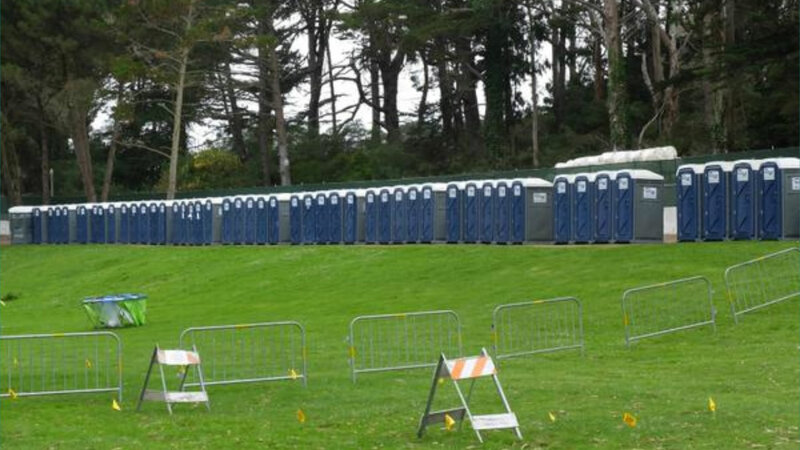 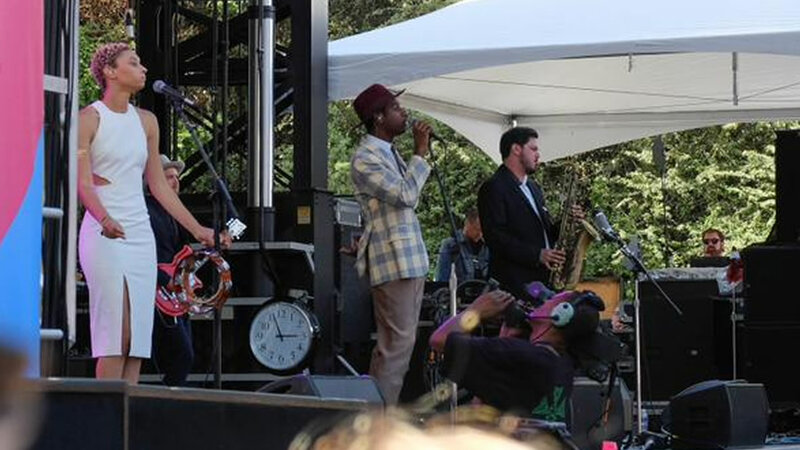 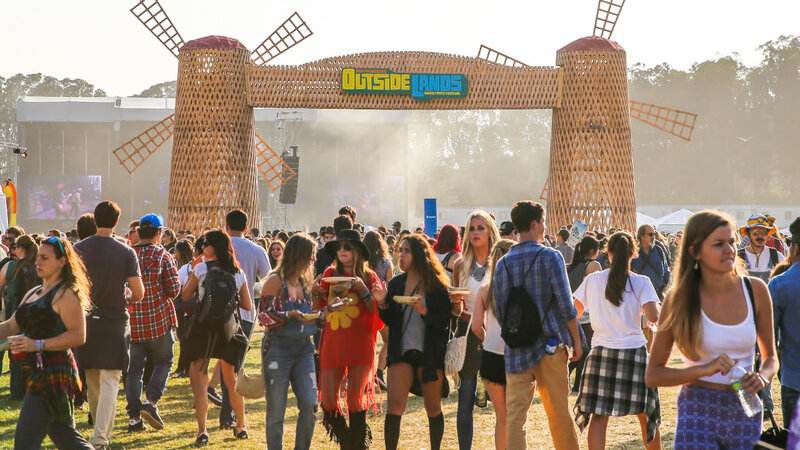 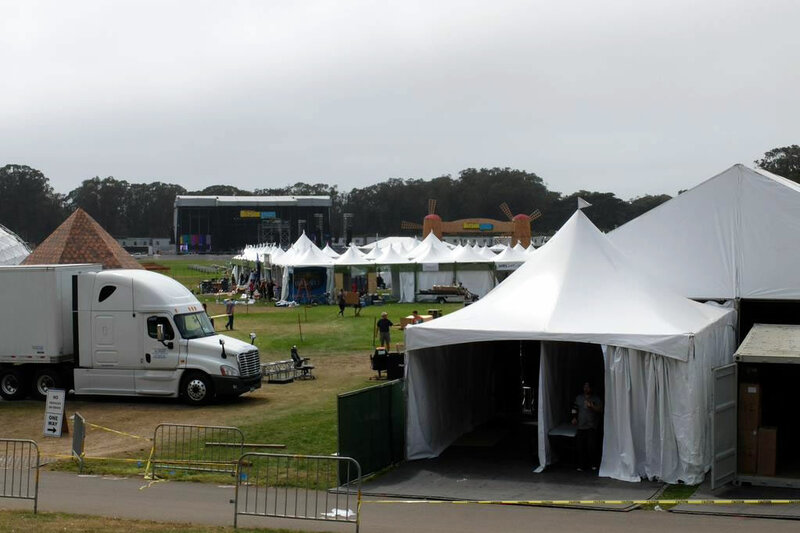 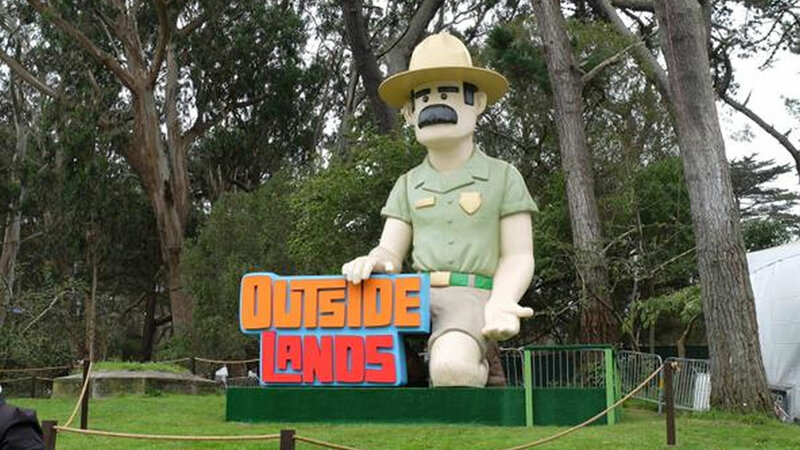 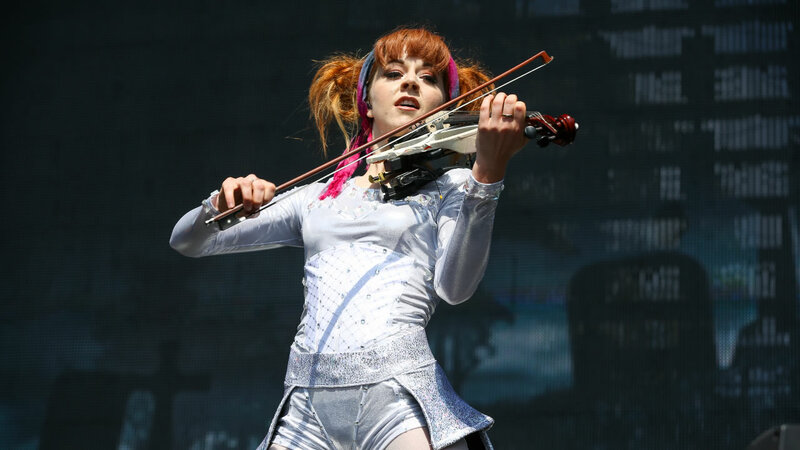 SAN FRANCISCO (KGO) -- The Outside Lands Music Festival is taking place in San Francisco's Golden Gate Park this weekend. 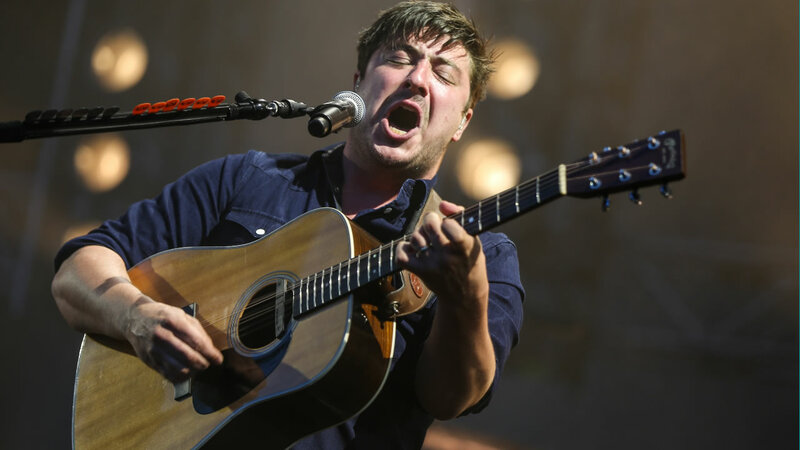 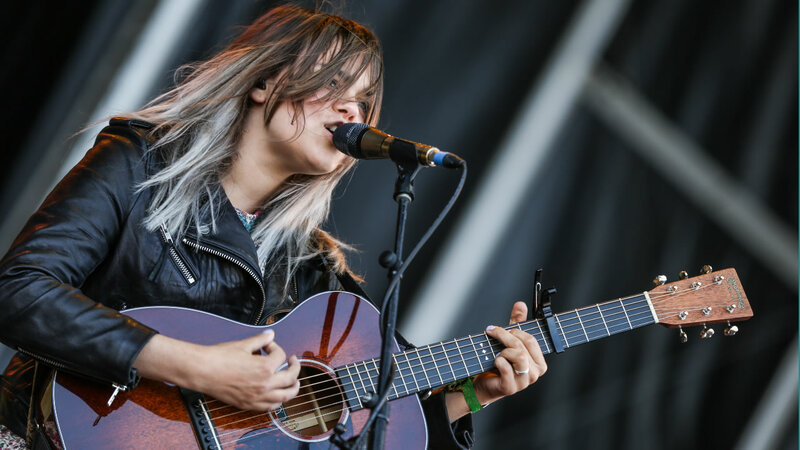 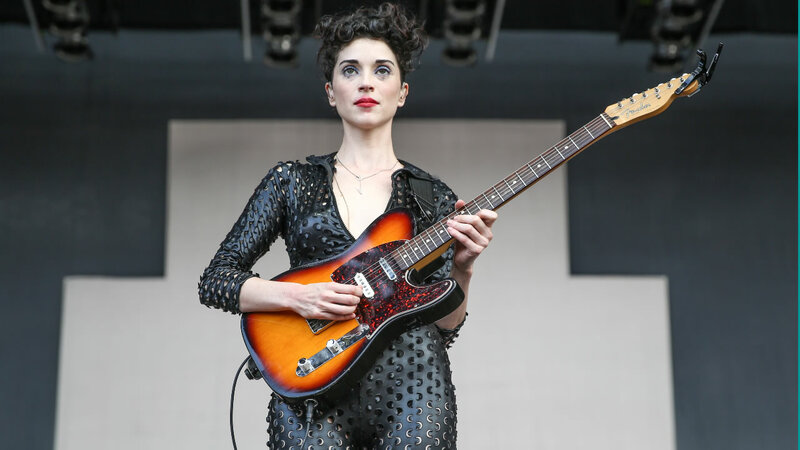 The three-day festival features music, comedy and delicious food with headliners Mumford & Sons, The Black Keys and Elton John. 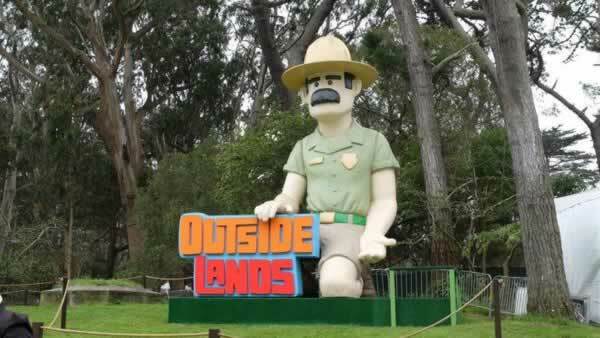 Are you there? 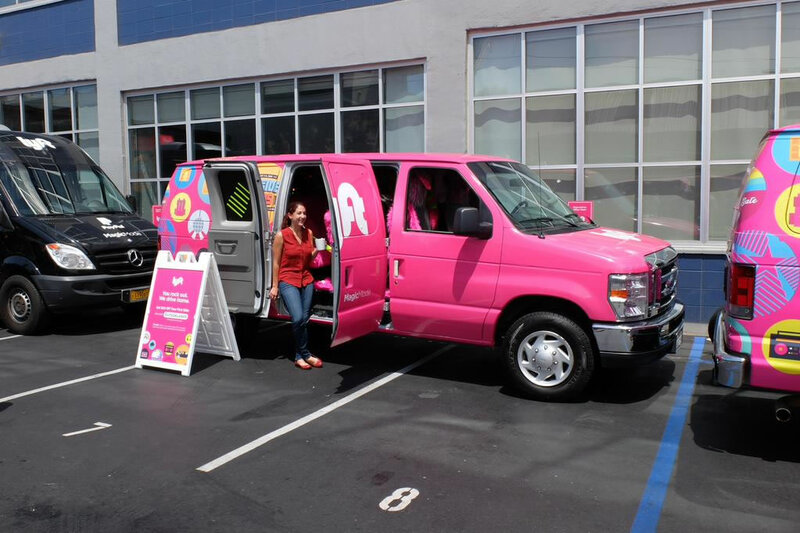 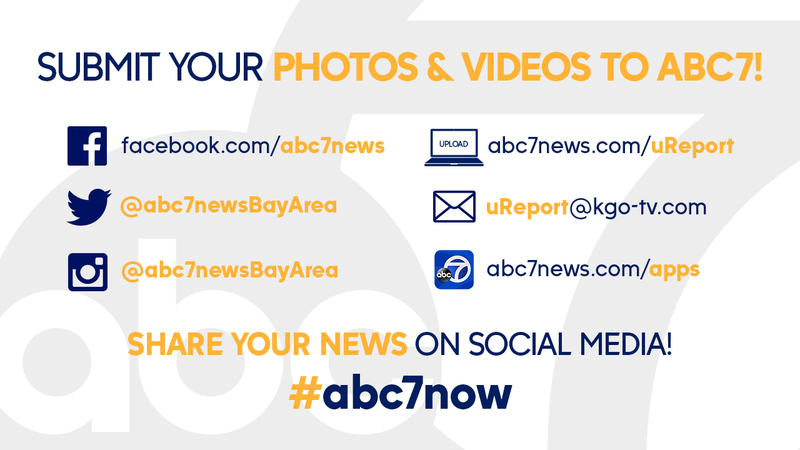 Share your photos on Twitter, Instagram Facebook and Google Plus using #abc7now.